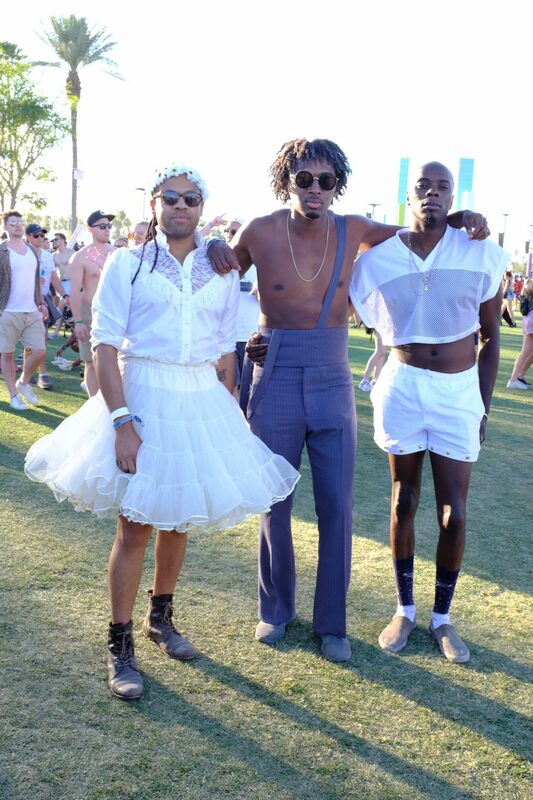 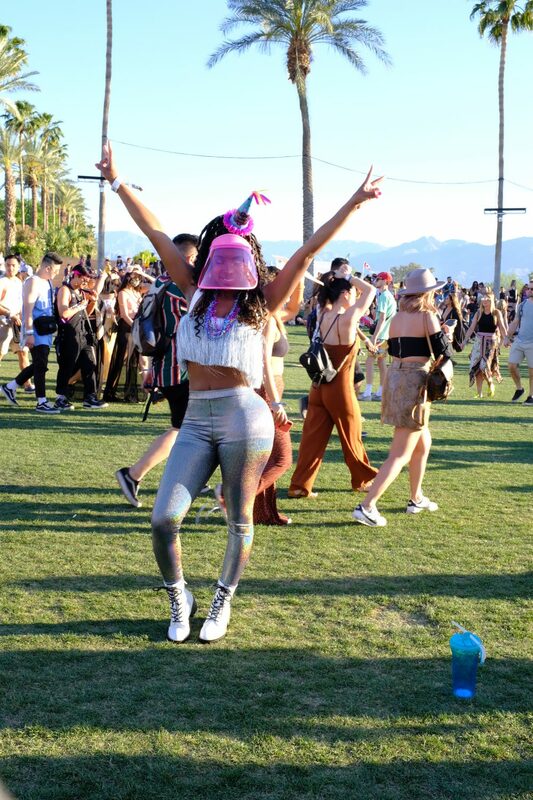 For many attending Coachella, fashion is as essential to the festival experience as seeing live music. 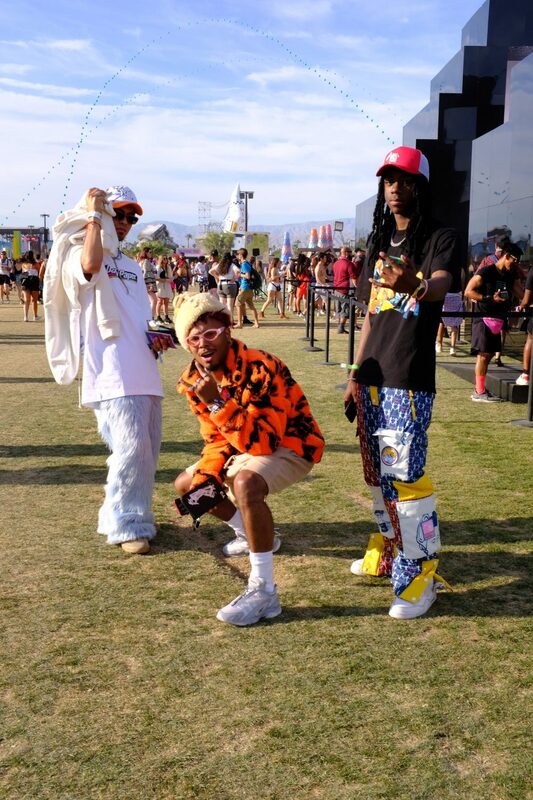 Waiting in line to enter the festival grounds, you’re likely to overhear conversations among the most dedicated “do it for the ‘gram” set about which spot to go to for photos immediately upon passing the festival gates (this year, the prime posing locale was an art installation of giant cacti near the main stage). 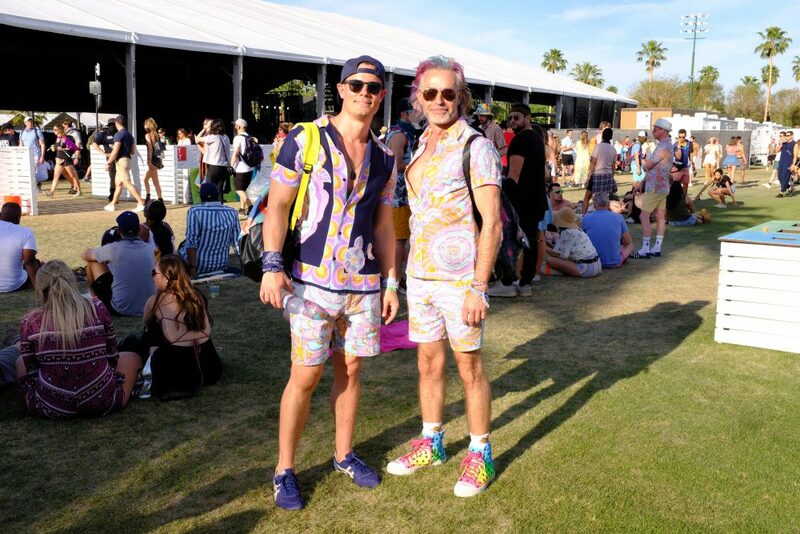 While the overall sense that this year’s fest was more subdued than last–extra hot weather, a distinct lack of Beyoncé–we nonetheless spotted a number of folks who dressed for the occasion.